Strawberry daiquiris are yummy treats that people of all ages enjoy. This strawberry blend with a hint of lime is a fantastic flavor for a snow cone. Hawaiian Shaved Ice daiquiri flavored sno cones are fun treats to enjoy around the pool with family and friends, especially on a hot summer day. Keep yourself cool with this fruity snow cone. Grab a strawberry daiquiri shaved ice and relax this summer with your friends and family. Kick back and enjoy this strawberry-lime treat! 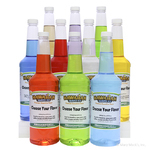 Because there�s no alcohol involved, the kids can enjoy it too! 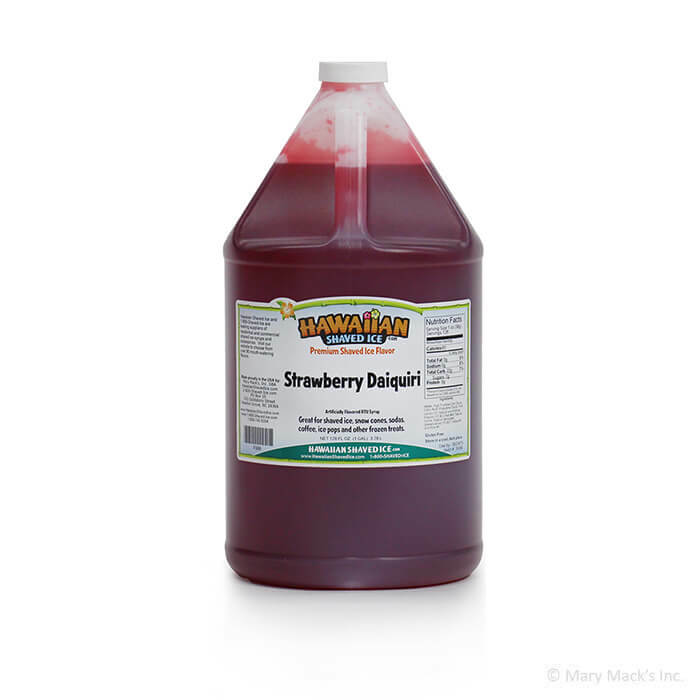 Enjoy this strawberry daiquiri flavored snow cone with friends and family by purchasing a gallon of this delicious syrup. You will love the strawberry and lime combination! 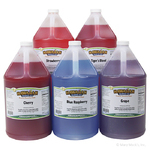 We also have this flavor available in the quart sizes, for your convenience. 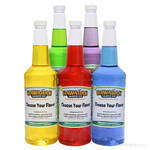 Or, if you want to combine more of your favorite Hawaiian Shaved Ice flavors, add this flavor to an assorted package!